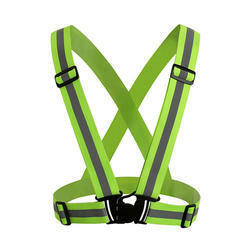 We are a leading Manufacturer of safety belts harnesses, pn-56 safety belt, safety belt multi functional, safety harness, reflective vest with harness and full body safety harness- belts from Mumbai, India. 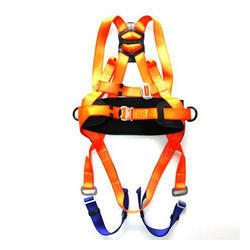 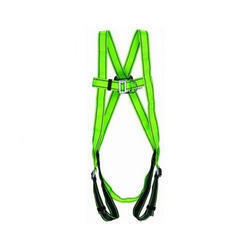 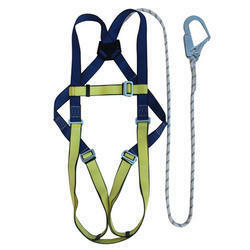 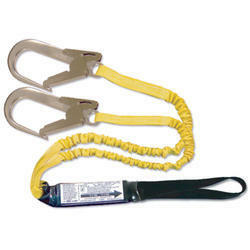 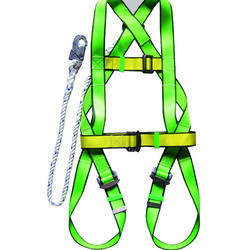 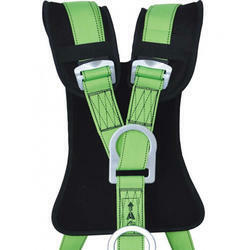 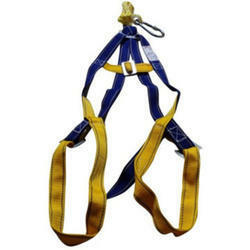 We are offering Safety Belts Harnesses to our clients. 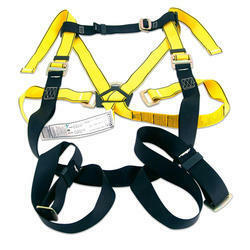 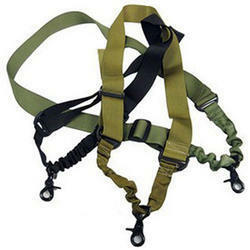 We are offering PN-56 Safety Belt. 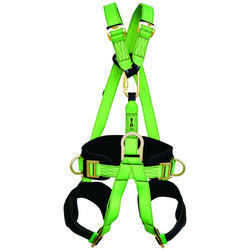 Looking for Safety Belt and Belts Harnesses ?